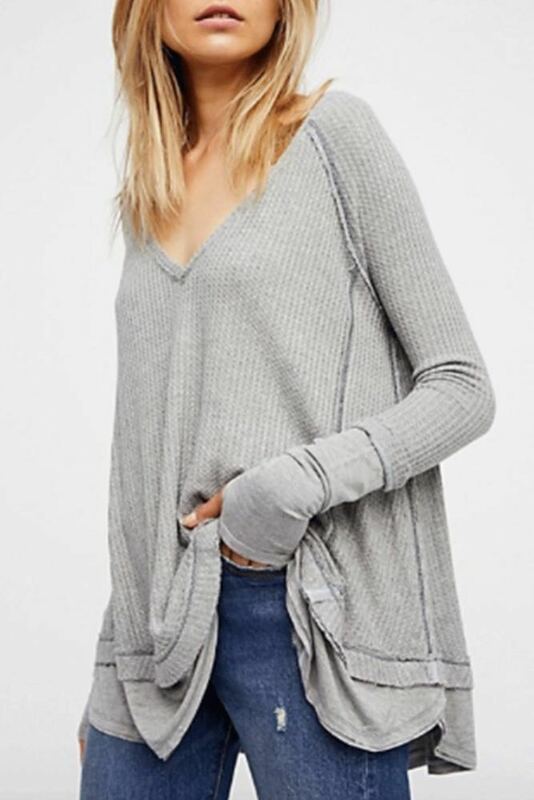 Gray lacuna thermal top. In great condition! Only worn once!